Hi Yoga Fanatics! 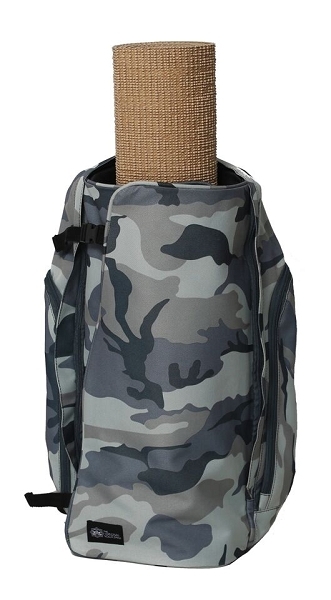 We know there are thousands of yoga bags on the market, and we also know there is NOTHING like the Yoga Sak. 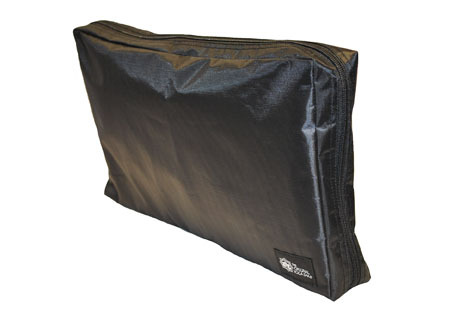 I want to talk about the yoga sak benefits and soon you will see why everyone loves this bag. On the left side, there are some pockets for holding your cell phone, id, keys, wallet and we made a little pocket for your change. 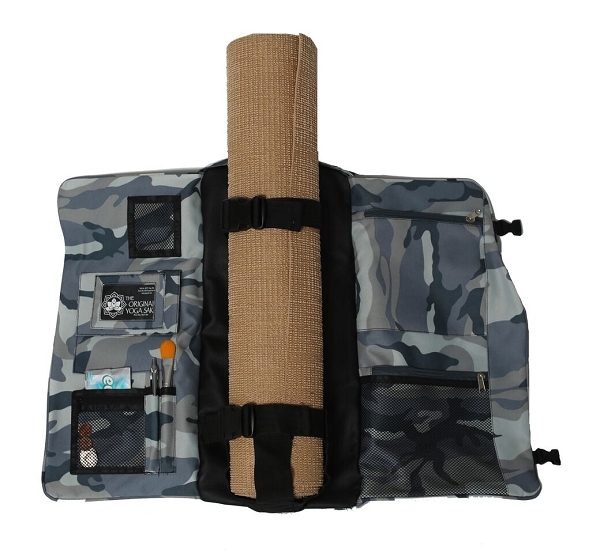 In the middle is where you put your yoga mat and there are 2 adjustable straps that will hold your yoga mat in place and there is a hidden pocket that you can tuck away for added support. In the rear compartment, there is room for your yoga blocks, towel or shoes, and there is even a pocket for your ipod. 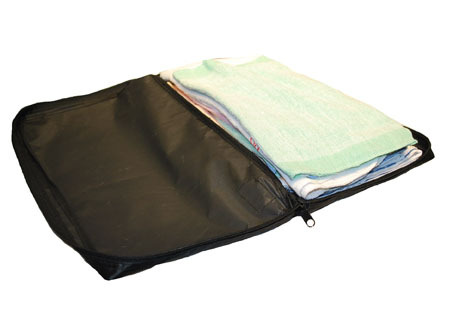 We thought of everything and even included a water bottle holder on the side that can easily zipped up. 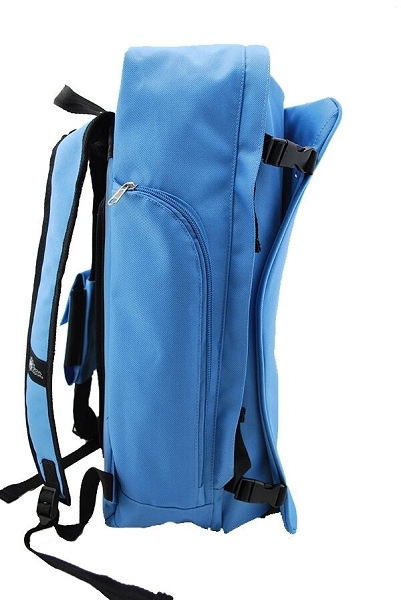 The Yoga Sak is made from polyester which means is very durable, light weight and not to mention the Yoga Sak comes in many vibrant colors.... the best thing about the yoga sak is the back pack style bag. 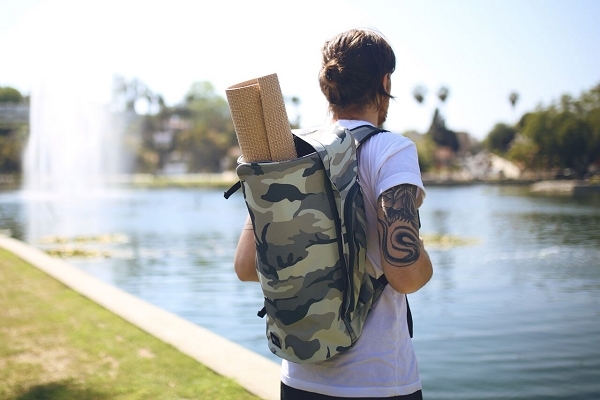 This is perfect if you’re walking around town, riding your bicycle to yoga classes or you’re just on the go. So what are you waiting for? 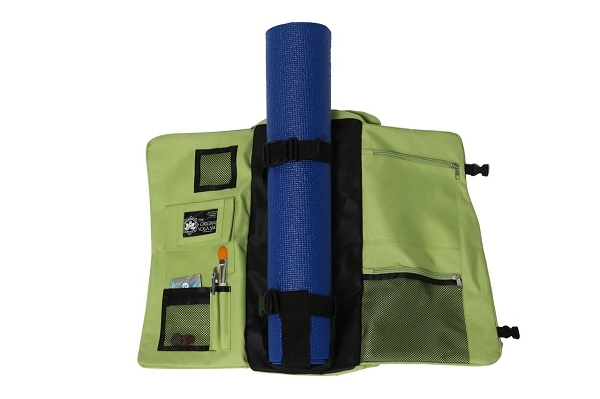 Purchase the yoga sak right now and start enjoying it today!